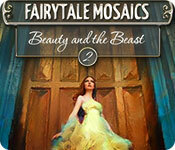 Download Mac Fairytale Mosaics Beauty And The Beast 2 Game Windows 7 Games! Get ready to blast off into an unforgettable adventure with the new Fairytale Mosaics: Beauty and the Beast game! The magic rose is losing one petal after another! Can you save the prince and his kingdom in time and return their former glory? 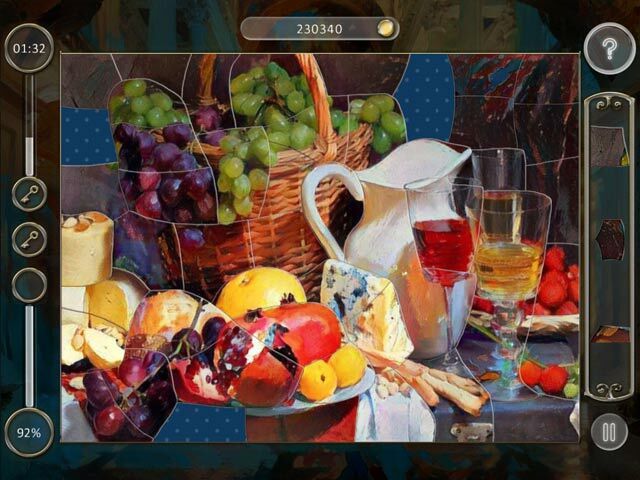 Fairytale Mosaics is a true gift for any puzzle lover. It features 120 unique brain teasers on the theme of everyone's favorite fairytale. 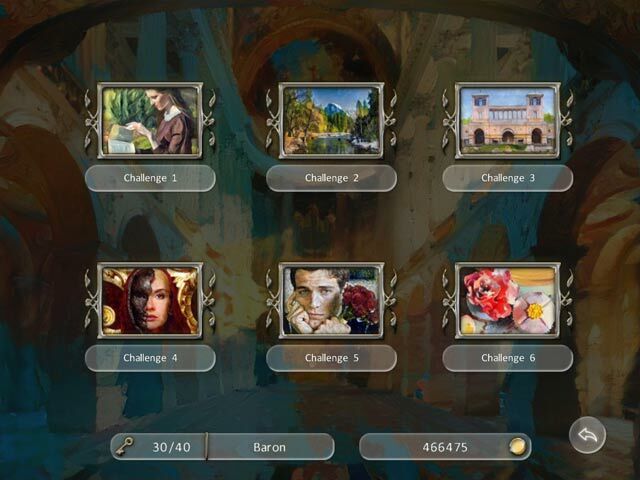 Players must complete 6 worlds to help the Beast turn back into the handsome Prince. 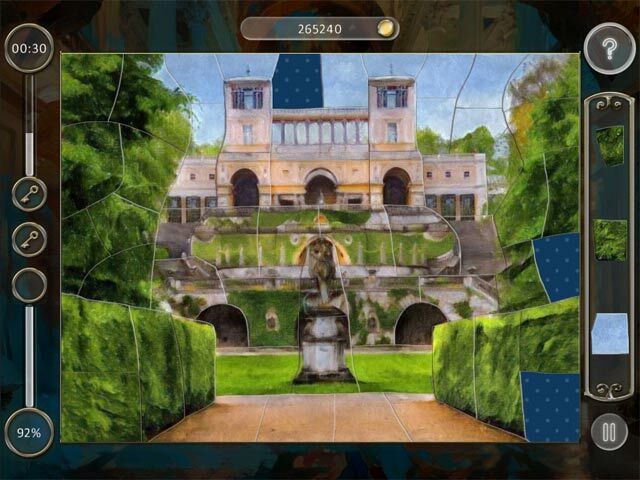 Get ready for a vivid atmosphere, calm and meditative music, vibrant high-quality mosaics and more in this new fairytale puzzle game! Take a trip into the snowy forest, stroll through the fairytale castle, peep inside the legendary library, admire the magic rose, and of course, grace a real royal ball with your presence! Solve enchanted mosaics, complete worlds and open up magic books in this new Beauty and the Beast game!